Tuesday again and my group of friends met to sit, chat and stitch. 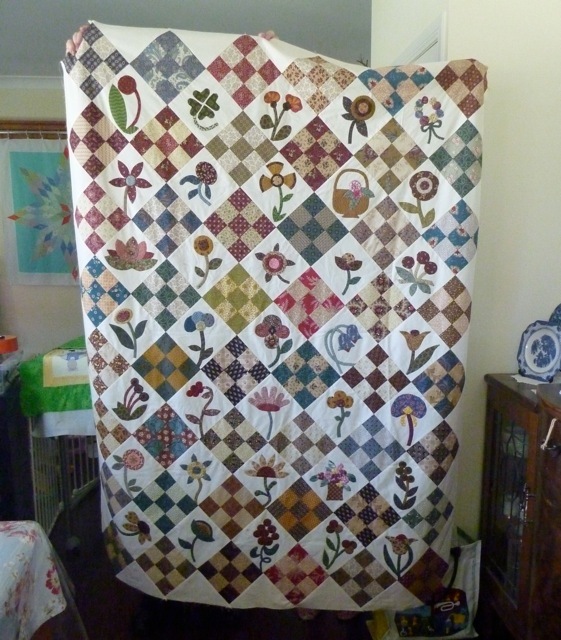 My beautiful friend Glennis, has nearly completed her reproduction 9 patch and applique quilt. Isn’t it gorgeous. 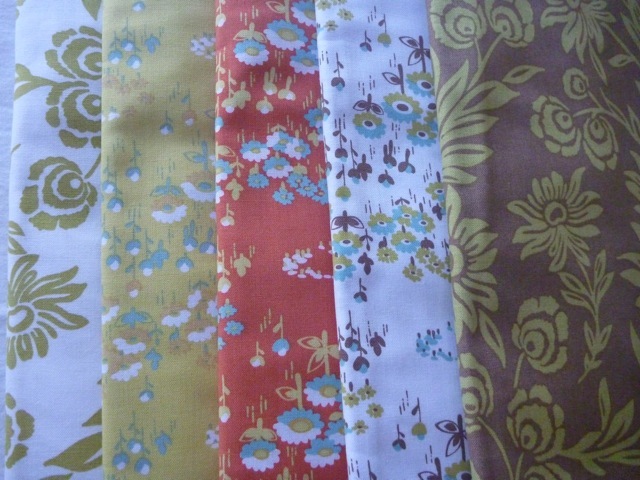 … and more lovely fabric to play with in the mail. The photo does not do these prints justice. 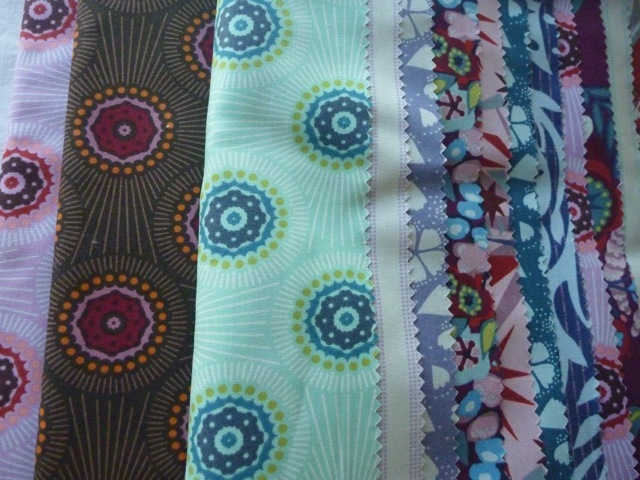 These fabrics are really beautiful. I am envious of you for having friends to chat and quilt with.